IBOToolbox Review - Promote Your Business Free! 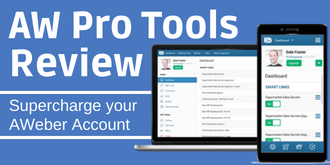 >> IBOToolbox Review – Promote Your Business Free! 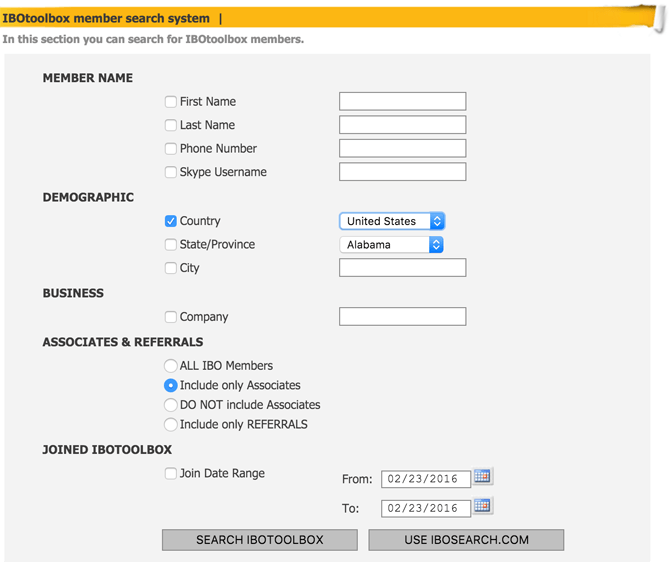 IBOToolbox Review – Promote Your Business Free! In this IBOToolbox Review, I will take you through how you can promote your business free. The name stands for Independent Business Owners Toolbox, it is a social networking platform for business owners. It has a capacity of marketing tools including press releases and social media links in order to drive traffic to your websites, hence ranked in search engines. IBOToolbox provides variety of useful tools for free. Therefore it has over 300,000 targeted visitors per day and thousands of active members. It enables to create backlinks to your website – or any sites. Facebook Application – lets you put a “Business Profile” tab on your Facebook Fan/Like page. PR Tool – platform to publish your press release on your IBO profile, Facebook, Twitter and other networked blogs. It also has free live chat as well as free advertising space. You can have all this for free and IBOToolbox is not a traffic exchange where you are required to browse other member sites in order to increase the number of visitors to all the sites involved. Go to the IBOToolbox homepage and register first by “Create New Account” at the right-hand side bar. Put your name, email address, decide your username and password. You will receive an email to activate your account. And it’s good to go. The site navigation menu is on the top-right corner – so you should now go to “Edit Profile” to fill all your information. 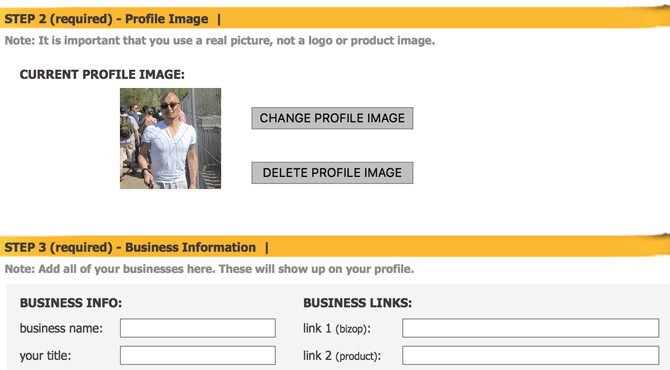 This is to create your profile page that viewers can learn about you and your business. 1: Your name, location info, there’s also RebrandableTraffic username to fill in if you have, which I reviewed about the other day. 2: Your profile photo will also be used as a Favicon on any of your profile pages, which I think is cool. 3: This is where you can put your website URL’s which work as backlinks, which will get picked up on search engines. Also your social network URL’s to fill in such as Facebook, Twitter and Google, MySpace, Flickr, Blogger, Yahoo, Friendster, Delicious, LinkedIn, YouTube, Digg, and any other networked blogs. 4: The space is where you sell yourself – introduce about yourself or your business. You can write it either briefly or in detail. 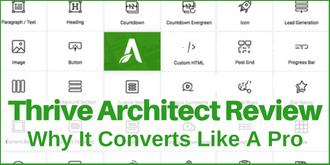 The box enables you to change your font size and style, change the alignment, upload extra photos, attach Word document and insert more link URL’s. This is pretty cool and there’s no reason you shouldn’t be taking advantage of all the functions! 5: It also allows you to display your Google Adsense. The ad must be 160 (w) x 600 (h) in size, and you must check the box to declare you won’t click your own ad. Upon registration, you should find a few connection requests from other members (IBO Associates). Go to “My Associates” in the Site Navigation menu at top-right corner, and let’s accept all the requests. If you encounter any problems with any of the members – hopefully things like that will never happen to us – you can always “un-connect” with the member by one click. I’ve just joined and already have connections with 31 members. In the list of your associates, click “Search” to search for more associates. You can filter your search like the example above. IBOURL allows you to create a url shortener like Google url Shortener or Bitly, useful to mask long ugly affiliate links or company replicated links. Using this app, you’ll be able to publish a content about your business instantly and your PR is not only published on IBOToolbox, but on your IBO social profile, networked blogs, Facebook, Twitter and other sites that pick up IBO PR RSS feeds. 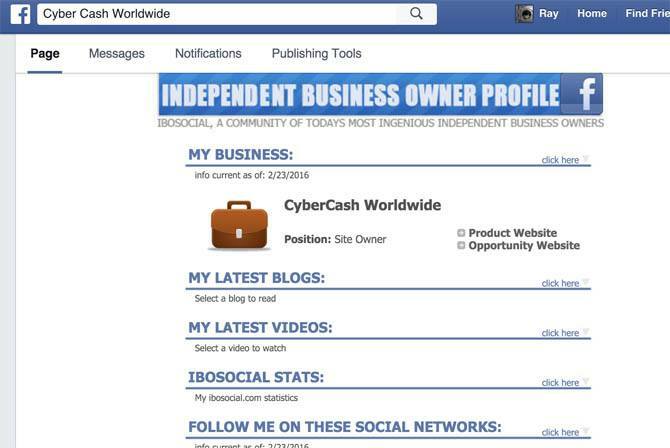 Other IBO associates are able to comment on your publication, and they are able to spread your publication using their social networks. 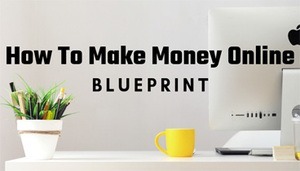 Amazing thing about this tool is that the PR’s in this tool get highly ranked on search engines within minutes of publishing, you will begin to receive organic traffic instantly. This is another tool to create extra links in between IBOToolbox, Facebook page and other social media pages. All you need to do is to place the ID number of your Facebook business page or fan page in your IBOToolbox Facebook App. Click “Install Application”, go back to the Facebook page and the two will be linked – the business profile will appear in your Facebook Apps section on the left side bar. The above image is what appeared in the CCW Facebook page – please note it will not work on personal pages. Fan pages only. You can advertise yourself within IBO and more frequently visible to other associate members. Needless to say this is a great way to make yourself known. 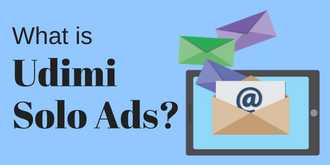 You can either put text ads or banner ads in various sizes. It has a banner creator to create your own flashing banner. 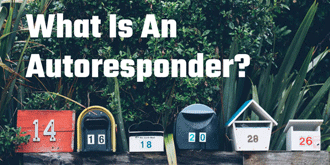 In order to be able to advertise, you need to use your “credit” – which I see as a fun system! You can purchase 1,000 credits for $10, but you can earn credits for free. Upon registration you receive 500 credits, log in to IBO every day and redeem 50 credits, every time you release a PR you receive 20. But if your PR contents are authentic enough you’ll receive extra 100. You can also earn 200 credits for referral – when a new user signs up through your invitations. 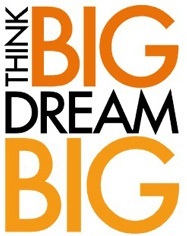 Every 5 IBO associates view your ad, you use up one credit. So first you need to convert your “Credits” to “Impressions (number of views)” by click of a button. 1 Credits = 5 Impressions. 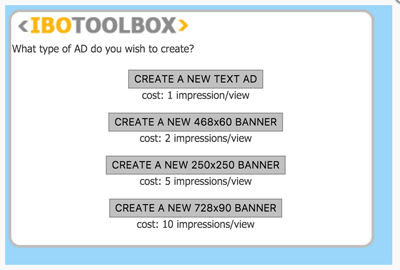 As you can see from above image – a text ad will cost you 1 impression (per view). So if you want 1,000 associates to view your ad, you need 1,000 x 1/5 = 200 credits. And the banners will cost you more depending on the size. When your ad’s up, the monitor will tell you how many times it’s been viewed. Your ad will end when the credit’s been exhausted. And of course – IBOToolbox is a community where the members/associates can exchange tips and advices freely. It allows you to leave comments to other associates’ profile or press releases. In my opinion IBOToolbox is a great platform to promote your online business for free. Functions to link your websites via advertisements, via IBO to other social media and vice versa. It is also a great change to be a contributor yourself to its community, by sharing your knowledge and experiences. 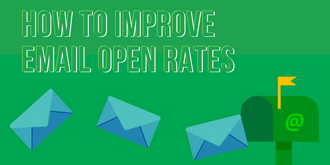 Just like any other online societies, you’re expected to be polite, friendly and helpful. 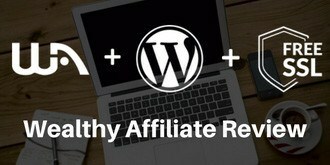 By participating regularly, you and your business will have greater exposure. I thoroughly recommend it.